The theatre opened in 2016 under new management. 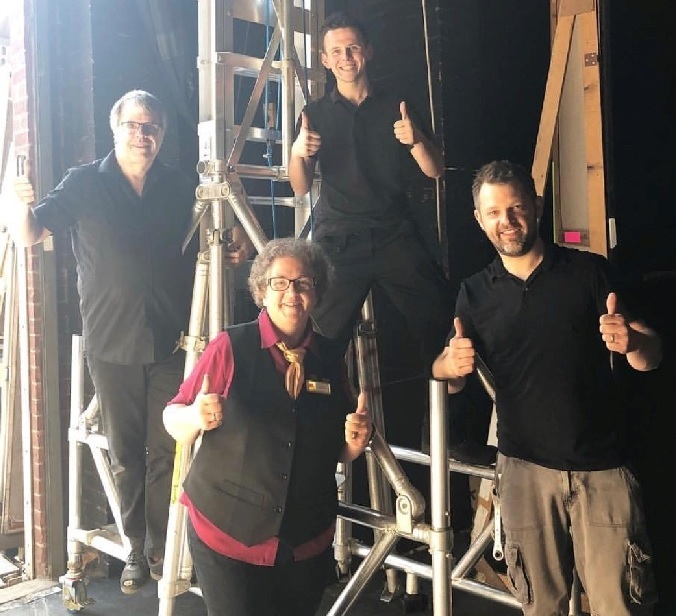 After extensive refurbishment the Theatre team are looking to further improve the city’s cherished Theatre for generations to come. Any donation you make will go directly towards the improvements of the theatre and we will be eternally grateful. The award winning New Theatre Royal Lincoln has rapidly returned to its former glory. Following the sympathetic refurbishments of the building and the refreshed business model the theatre is now fulfilling its role in delivering as a first-class entertainment venue for all tastes and ages. The theatres future is in the hands of the communities and business's that support the journey, as the building unlike other venues receives no public funding. 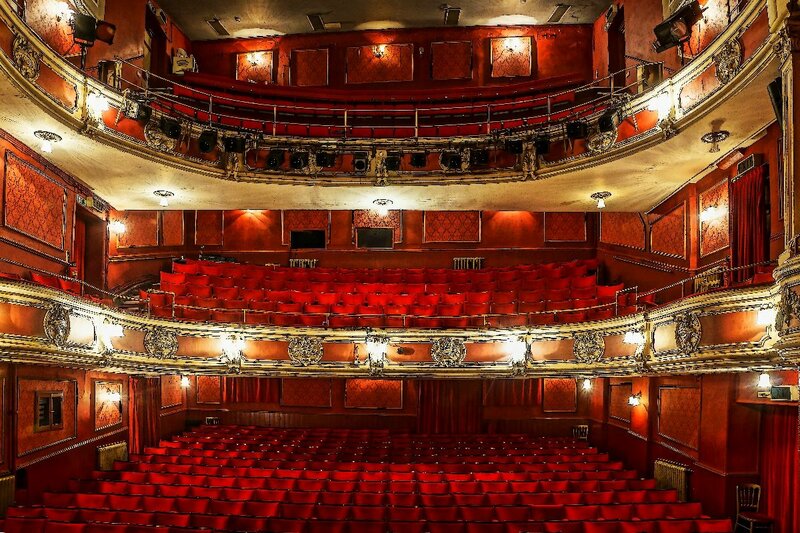 It is essential that we work together to preserve this wonderful Victorian theatre. Currently approx. 40% of running costs are covered by productions, the remainder is to be made up by third sector funding and sponsorship. The New Theatre Royal Lincoln does not receive external funding and will struggle to remain open without significant support. The funding stopped several years ago and therefore we have to find alternative methods to reach a breakeven point. Our brand new video takes you behind the scenes at the New Theatre Royal Lincoln. Experience the magical atmosphere and excitement of live theatre. Lesley Hedley, one of our valued Volunteers has been running a raffle with our patrons to raise money to go directly back to the theatre. The first wave of funds has been used to support our backstage crew. We have been able to purchase a replacement tallascope due to our previous one not complying with today’s legislation. To everyone who donated to the raffle, we cannot express our thanks and gratitude enough!